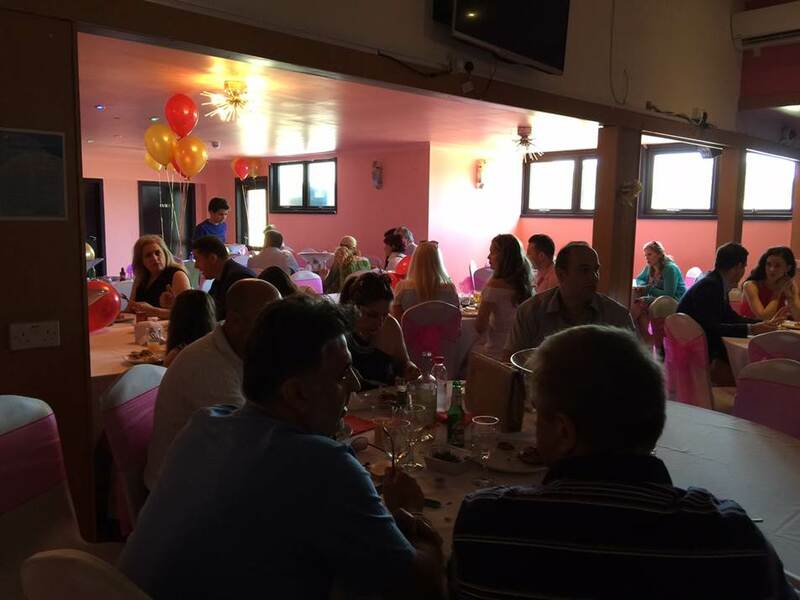 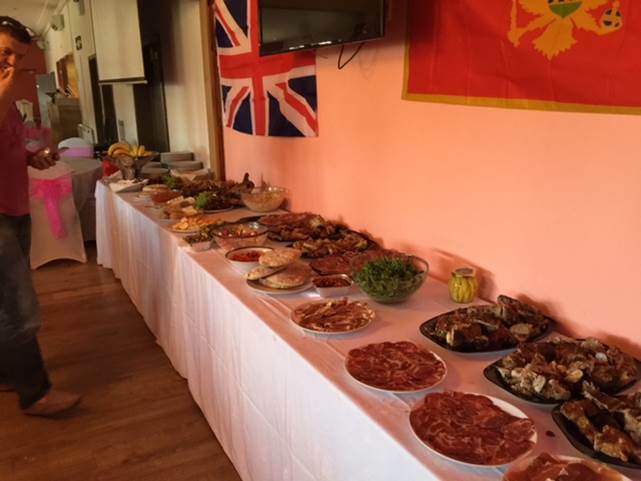 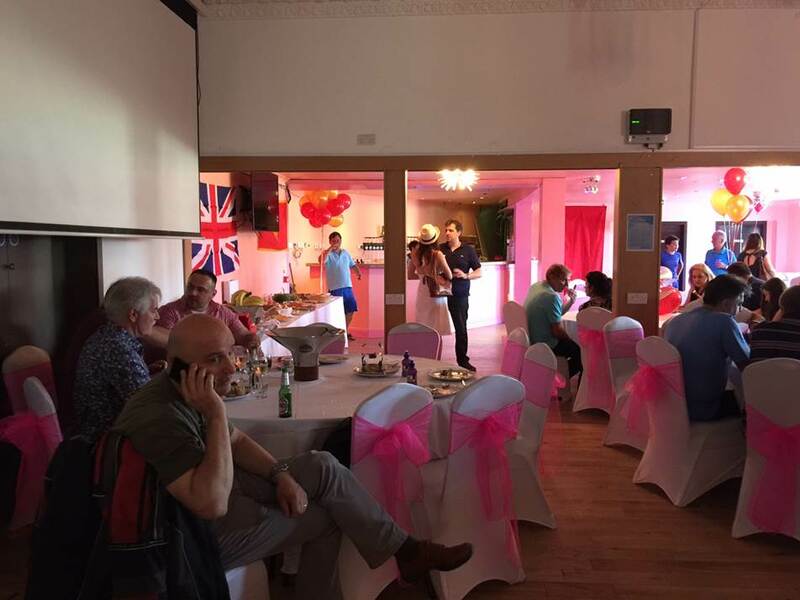 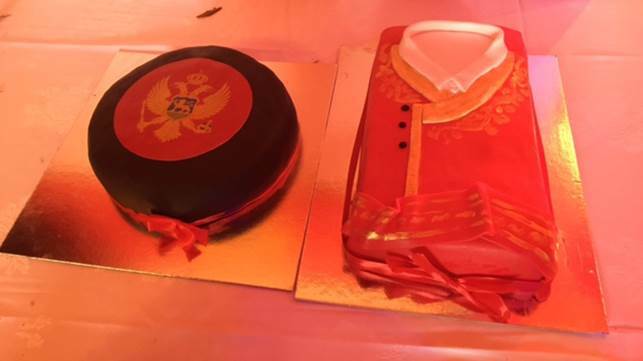 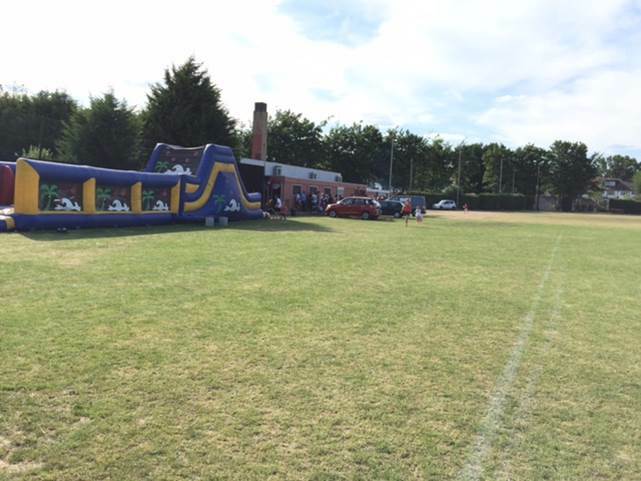 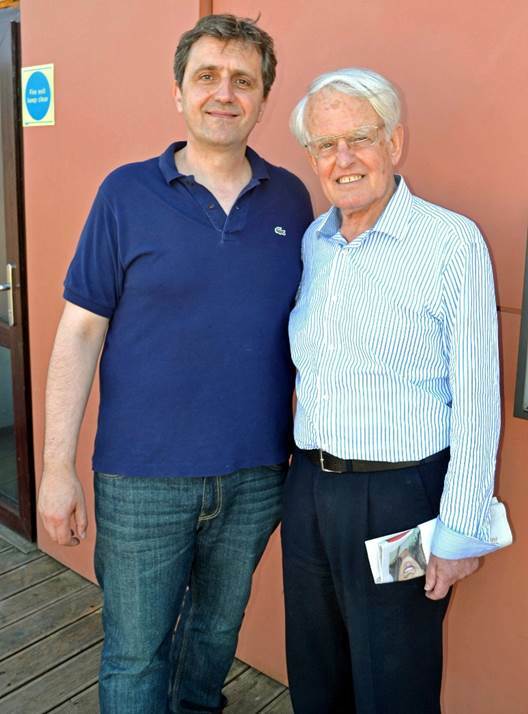 What: Afternoon party of Montenegrins and friends of Montenegro in London and celebration of 13 July. 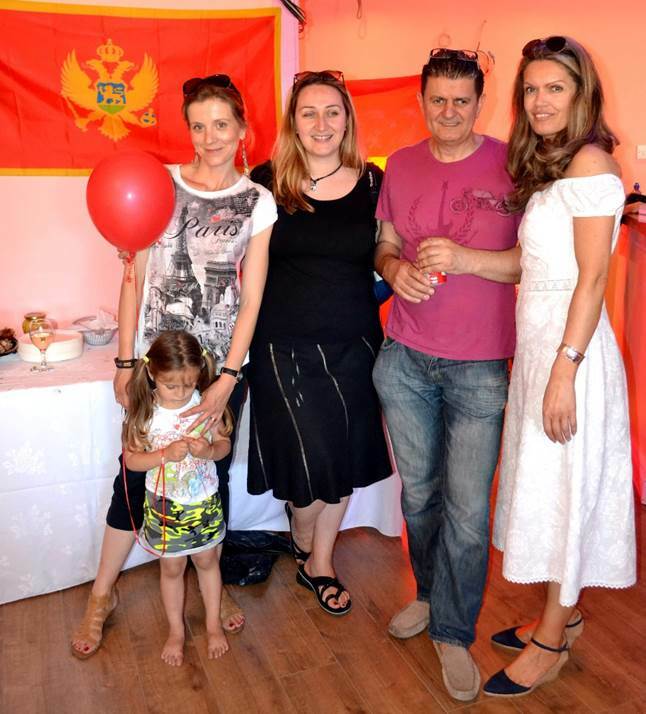 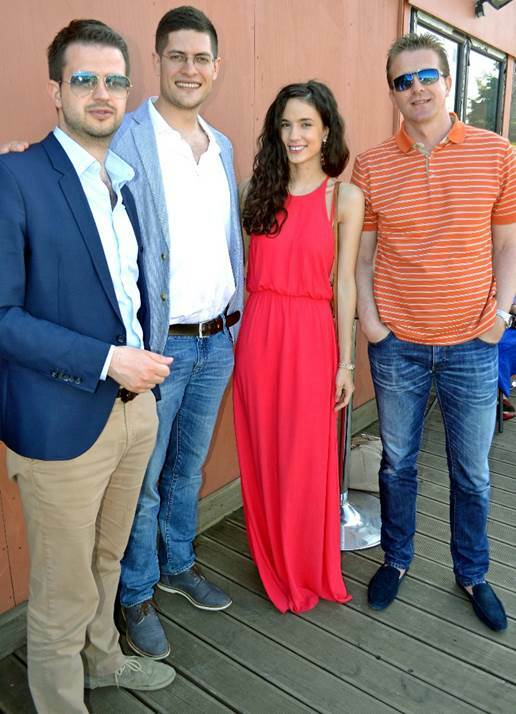 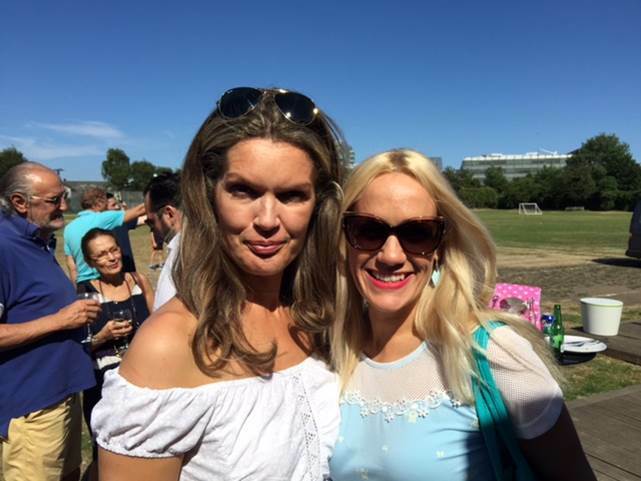 A summer afternoon get-together of many Montenegrins and friends of Montenegro in London. 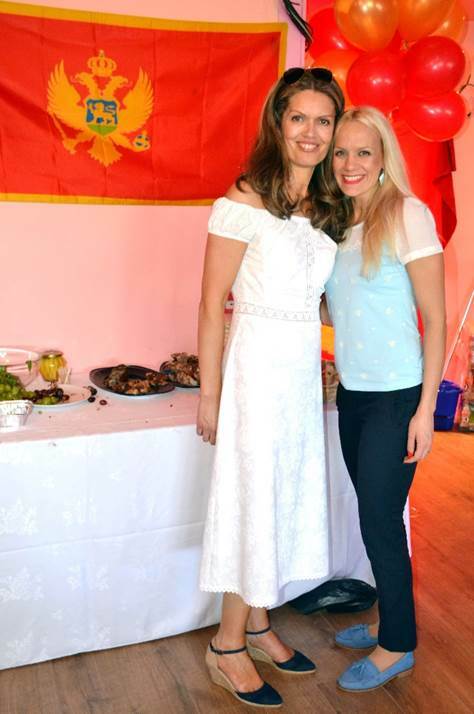 Also marking of the 13th of July, Montenegro’s national day.